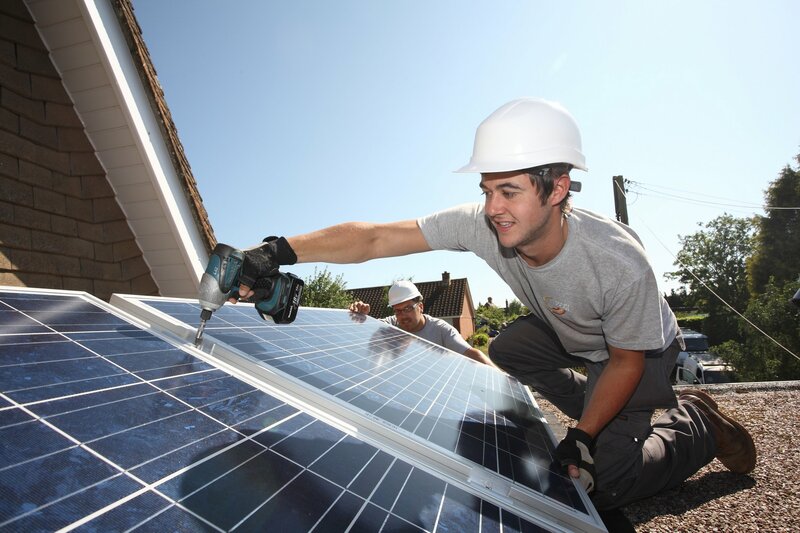 Solar Power Portal is today canvassing the UK’s small-scale renewables sector to build its response to the government’s cliff-edge removal of support. Late last month the Department for Business, Energy and Industrial Strategy (BEIS) published two pivotal documents for the future of UK renewables policy; one on the closure of the small-scale feed-in tariff and a call for evidence on the shape of future small-scale renewables policy. The government has imposed a deadline for responses of 31 August for the former and 13 September for the latter. The former includes a proposal to close the export tariff at the same time as the generation tariff, a decision which had not previously been suggested and one which flies against measures in the European Union’s Renewable Energy Directive which ensures self-generated renewables exported into national grids receive remuneration reflecting market value. The latter, meanwhile, looks to ascertain to what extent the government may have to intervene to ensure small-scale renewables can deploy post-FiT and, crucially, what that intervention may look like. However as the call for evidence is still early stage, and the feed-in tariff is to close as planned on 1 April 2019, the two documents suggest that small-scale renewables face a significant policy cliff edge in just eight months’ time, where after they will not receive any direct government support. SPP is of the firm belief that such a cliff edge would be hugely damaging to an industry with significant strategic value. There is overwhelming consensus that the power sector is undergoing a period of profound and unprecedented change, with decarbonised and decentralised generation set to play a dominant role in the future power system. Placing further hurdles in the way of decentralised power only serves to delay the energy transition, preventing consumers from becoming more engaged prosumers and potentially costing them more in the long run. SPP will respond to both the call for evidence and is now canvassing its readership on both the potential impact of policy decisions and insight into how the government could support the small-scale renewables sector moving forward. SPP has created this survey comprising a handful of questions on the consultations and is imploring the UK’s solar supply chain to respond wherever possible. It should take you no longer than 10 minutes and respondents can choose the length and detail of their submissions. There is a deadline for responses to the survey of 21 August. SPP will also be hosting a roundtable discussion of industry stakeholders later this month before submitting a formal response to BEIS. The response will also be published on SPP. Liam Stoker, UK editor at Solar Media, said: “The kind of policy gap which stands to be created by the government’s proposals here would have significant consequences for the small-scale renewables industry and, by extension, the energy transition itself.